Amidst the Manny Machado mayhem, the Padres inked reliever Adam Warren to a one-year contract. Understandably, any move that immediately follows the largest free agent contract in professional sports history is bound to fly under the radar. 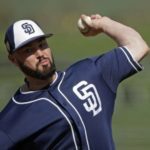 While many assume that Warren will be an integral part of the Padres bullpen in 2019, intriguing clauses in Warren’s contract suggest that the 31-year-old veteran may find himself in the starting rotation in 2019. 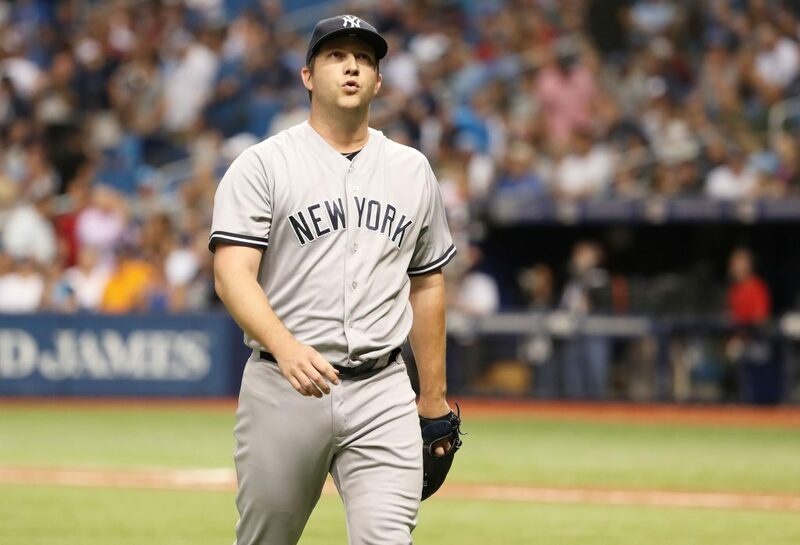 On the surface, nothing about Adam Warren’s contract appears out of the ordinary. One-year for $2.5 million, with a team option for a second year. However, Warren’s contract includes earnings bonuses if the right-hander eclipses a certain amount of innings in 2019. While logging 70 innings out of the bullpen is certainly obtainable, seeing as Craig Stammen logged 79 innings out of the ‘pen last season, earnings clauses related to innings north of 110 immediately suggest that Warren’s use may be beyond the bullpen. For many, these incentives may come as a surprise, seeing as Warren is most likely known for his time pitching out of the Yankees bullpen from 2013-2017. However, Warren made many starts for the Yankees. For instance, in 2015 Warren began the season in the rotation, making 17 starts for the Bronx Bombers. In those starts, Warren amassed a 3.59 ERA with 54 strikeouts in 78.7 innings pitched. While Warren was eventually moved to the bullpen following the promotion of right-hander Luis Severino, Warren finished the 2015 season with 131.1 innings pitched. 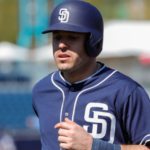 While 2015 remains not so recent history, these contract incentives seem to suggest that the Padres are planning on using Warren comparably to how he was utilized in 2015. However, one of the biggest storylines to emerge out of Padres spring training has been the battle for the rotation. 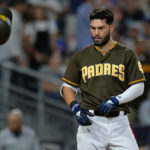 With at least eight pitchers competing for five starting spots, the hunt to be included in the Padres’ rotation to start the season is one of the most open and competitive in recent memory. 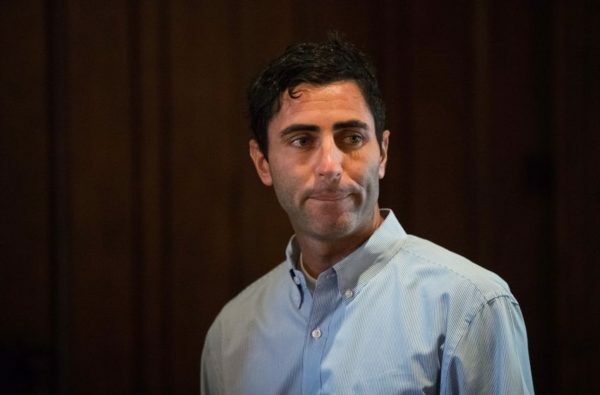 While starters such as Joey Lucchesi and Eric Lauer appear to have earned their places in the rotation based off of last season’s performances, three spots appear to be up for grabs, and Adam Warren has a legitimate chance of winning one of these spots. 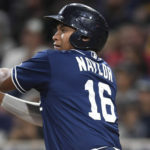 With that being said, while Padres fans are avidly advocating for the team’s top pitching prospect and 2018 minor league pitcher of the year Chris Paddack to begin the season as a starting pitcher at the major league level, the Padres may decide to go with Warren. It’s hard to argue against Warren’s effectiveness, as his 3.14 ERA, and 9.0 K/9 in 2018 encompassed yet another solid season. What’s more is that in 2017, Warren was one of the best relievers in baseball, compiling a 2.35 ERA to go along with a .169 batting average against. Whether Warren will be able to replicate this production in a starting role in 2019 is still unknown. 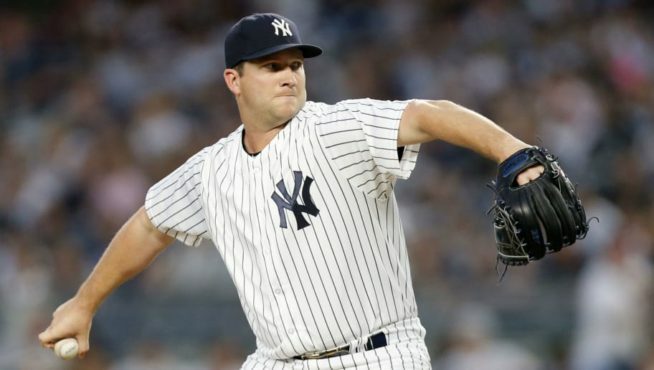 Therefore, if pitchers like Paddack, Matt Strahm, Jacob Nix, or even Robbie Erlin end up in the rotation, the signing of Adam Warren provides an insurance policy in case one or more of these pitchers end up being ineffective or injured. This rotation depth is something that Padres lacked last season, as constant injuries forced the Padres to utilize underperforming arms such as Bryan Mitchell and Luis Perdomo for far too many starts. 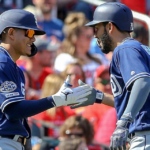 As we enter the final two weeks of spring training, the Padres will continue to deliberate who should be included in the starting rotation to start the year. While it is still unknown whether Warren will start the season in the bullpen or the rotation, expect Warren to make appearances in both capacities in 2019. Perhaps keep him in the bullpen. Very interesting point. I was not even considering that. With a young rotation, it would make sense. As long as he’s stretched out for longer outings, a long-man or spot starter in a 6 man rotation could prove beneficial. Much like Strahm last season. The bullpen already is fairly deep. With Strahm and Paddock on possible innings limitations, the need for a deep bullpen is a no-brainer. 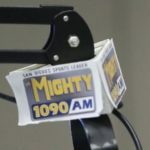 Expect to see RP on the move continually from El Paso to San Diego and vice versa throughout 2019. Should Warren be a starter? The potentially starting rotation is definitely left-handed, so Warren is a legitimate bet, probably better than Erlin, to make the starting 5. 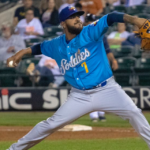 If he can go at least 4 as an “opener” then the rest of the bullpen can take over – hopefully, Lamet can comeback sooner rather than later at his former effective self. I like this idea. Paddock is the real deal, however, so I hope he breaks with the team and maybe even starts on Opening Day!